• Youth Penn State shorts by Russell. 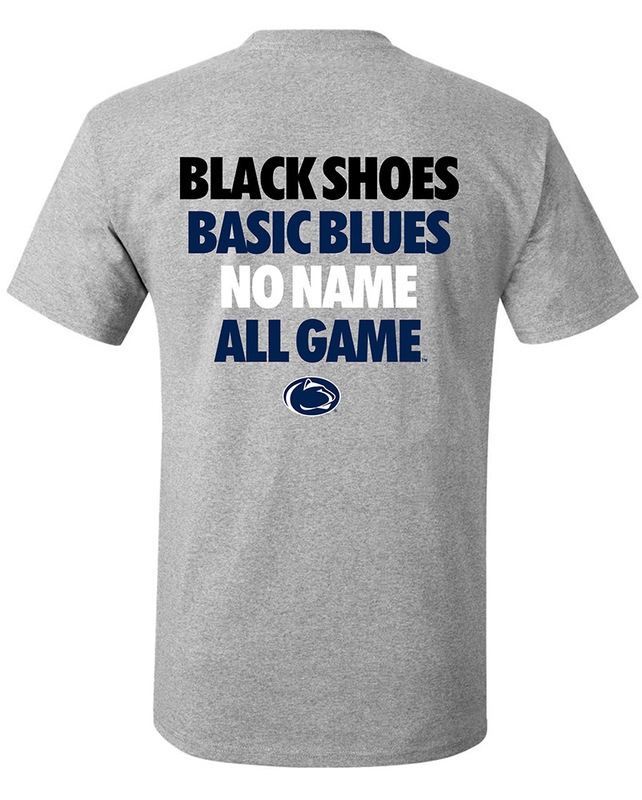 • "Penn State University," and "Nittany Lions" printed in White on bottom left leg. • Nittany Lion logo between text. • "1855, split, in negative space within White square graphics.